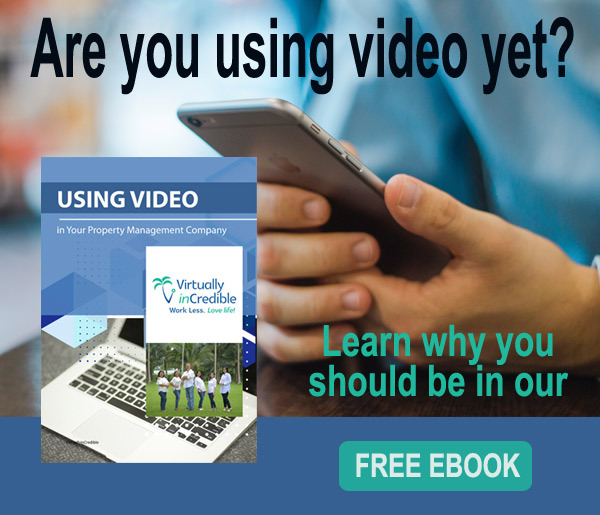 I discuss how Virtually Incredible came about after I was constantly being asked by other property managers how I use video in my own property management company. Originally using the training videos to teach my own staff, I saw the need to make them available to others. The normal barrier to using video is typically the thought that it is too expensive, too difficult, or too confusing. Virtually Incredible’s training shows our clients that anyone can learn to take great videos without an expensive equipment investment. Today’s smartphones make fantastic, quality videos. Tired of wasting my time with of the no-shows and uninterested renters, I discovered that having potential renters preview the properties online led to more qualified showings. Investing in some inexpensive equipment, I set off to find a way to systemize this approach that I wanted my own 9 property managers to use when creating a video. 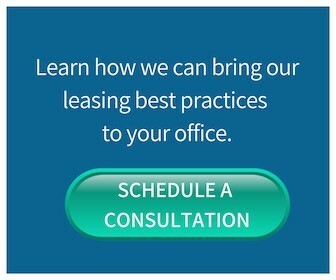 Not only was I saving time and frustration, so were our clients. Being able to narrow down the choices from the comfort of home is a huge time-saver for everyone. Nothing makes an investor feel more informed and involved from 1000s of miles away like a home inspection video where they can see a detailed walkthrough video sent to them via a private link to YouTube. Now when you ask for $1800 to fix a problem, the owner can actually see why.